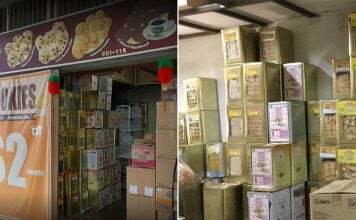 Are you ready for some Crazy Rich Asian-level opulence and a brand new shopping mecca along the river? If you’re visiting Bangkok soon, don’t miss IconSiam — Thailand’s biggest and fanciest shopping mall which has just opened along the Chao Phraya River on 12 Nov. 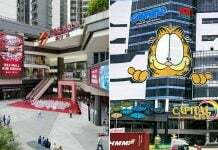 The 54 billion baht (S$2.28 billion) commercial complex offers glamorous retail stores and attractions. And at 525,000 square metres, it’s about 90 times as big as a football field! That’s a massive upgrade from the usual night markets and shopping malls you’re used to. 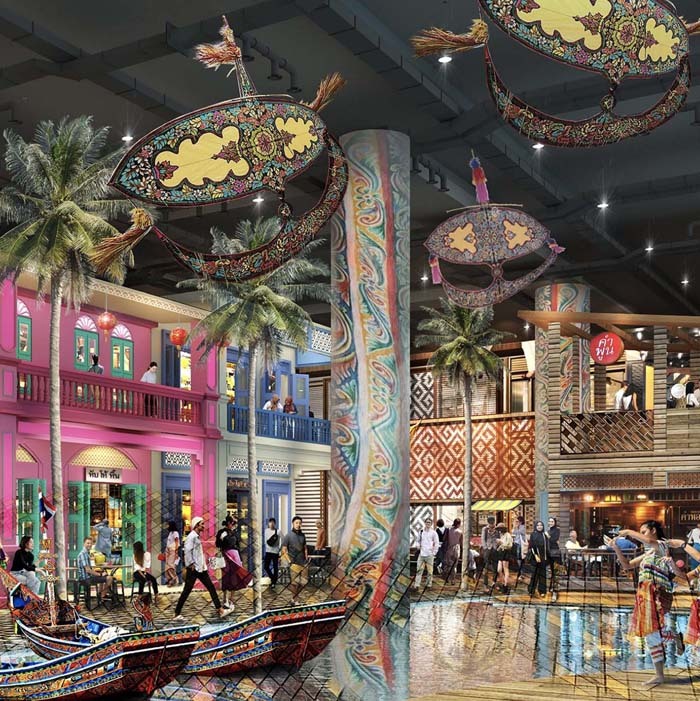 From indoor floating markets, to large fountains shows & a massive Takashimaya outlet, here’s a sneak peek at what you – and your wallet – can look forward to. 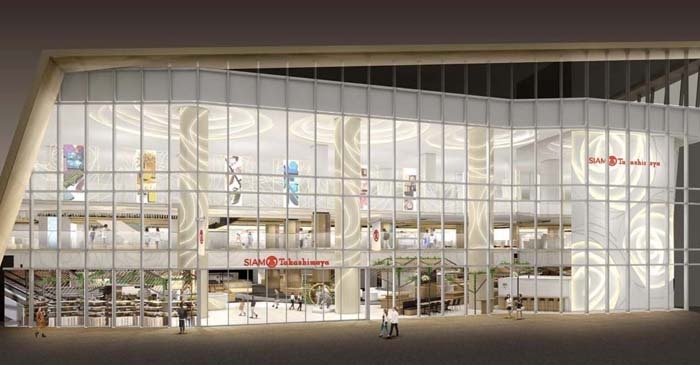 We all know Takashimaya is the go-to store for retail therapy. It has a vast collection of fashion stores, enrichment centres, beauty salons, restaurants, fitness clubs & more! And at IconSiam, it’s a bigger and better home of more than 500 brands! 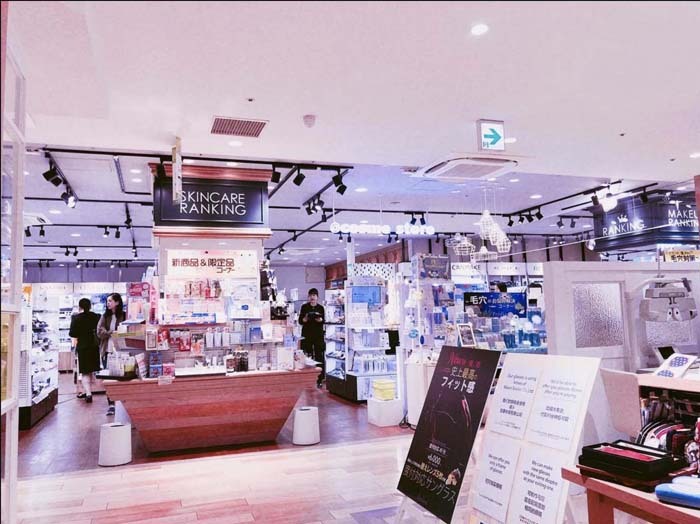 If you want an authentic Japanese shopping experience, you’ll find 180 Japanese brands, fan-favourite Cosme included. The beauty mega-chain is expected to offer 5,000 products from 600 Japanese brands, basically a Japanese-version of Sephora. So, if you love all-things beauty, then don’t miss this! 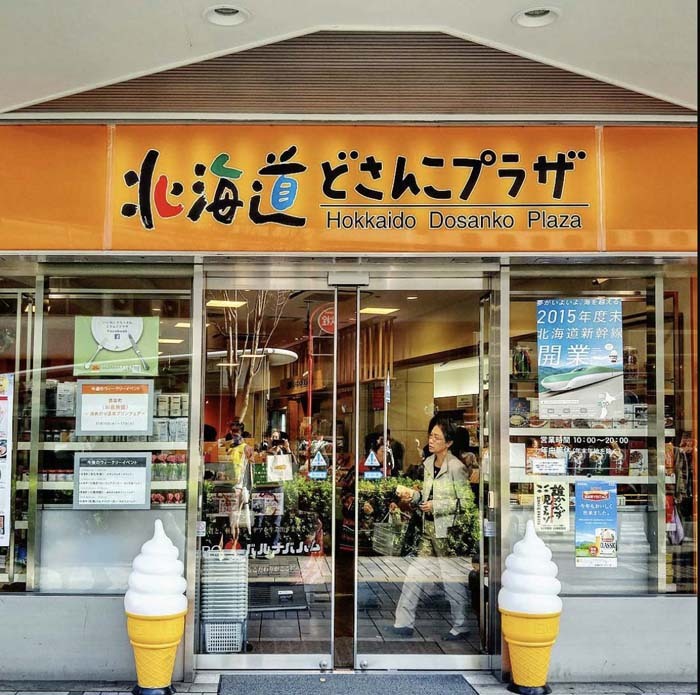 One entire floor will be home to the Hokkaido Dosanko Plaza, a local specialty shop which stocks fresh produce, sweets and delicacies. 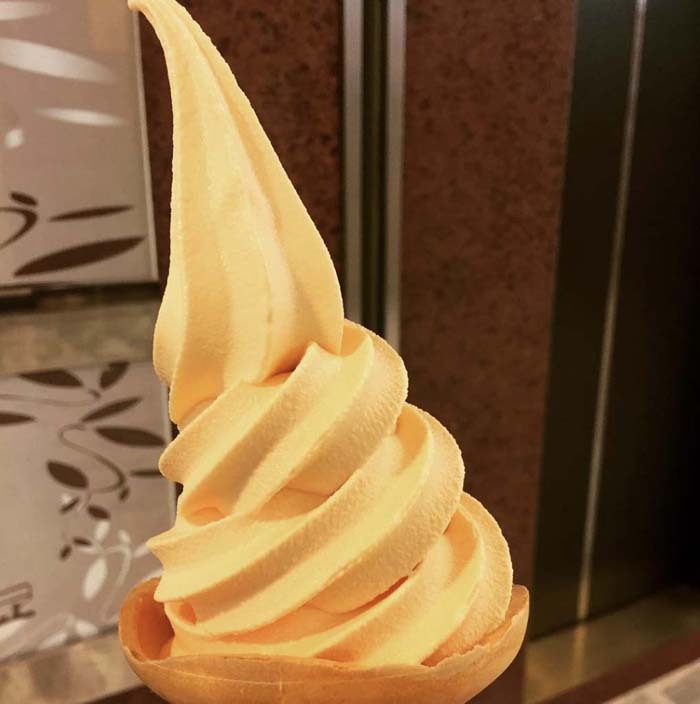 If you want to take a break from some serious shopping, then chill with this Yubari melon soft serve that they’re extremely famous for. Thailand is famous for their floating markets featuring boats with friendly vendors selling a ton of fresh food and goods. IconSiam ups the ante with a floating market — indoors. Think The Shoppes at Marina Bay Sands, but with friendly vendors hawking their wares in colourful sampans. 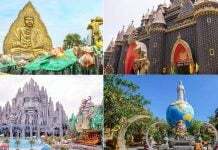 Its architecture and designs are a homage to Thai arts and culture, which makes the experience more exciting and meaningful. You can find also local crafts, regional specialties, food and beverages here at Sook Siam’s mini floating market. If you thought that a mall was the last place you’ll learn about a country’s culture and heritage — think again. IconSiam’s National Heritage Gallery features valuable antiques and artifacts. You can marvel at the hundreds of statues, paintings, carvings, and chandelier inspired by the shape of woven garlands. If you’re craving for an international experience, visit the Temporary Exhibition Gallery. It will feature masterpieces of renowned artists from around the world, and be the venue for art-related activities and world-class museums. ICONLUXE is a Crazy Rich Asian’s dream. Want to buy the latest iPhone? Visit Thailand’s first Apple store. Looking for a personalized and design-savvy footwear? 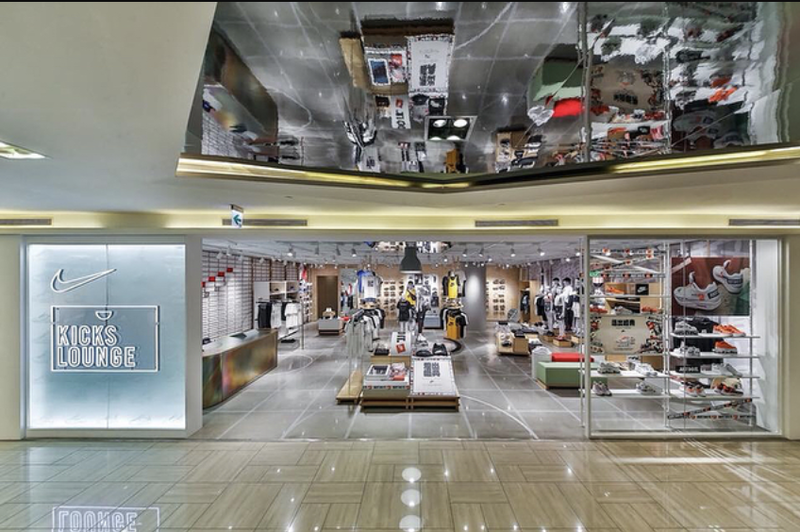 You can find a mix of footwear and apparel at the first Nike Kicks Lounge in Southeast Asia. 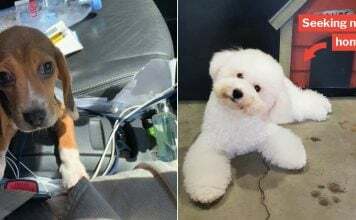 What makes this special is that you can get retail services such as garment tailoring, customized tees, hoodies and sports bras, and custom printing of Nike’s original designs and logos. 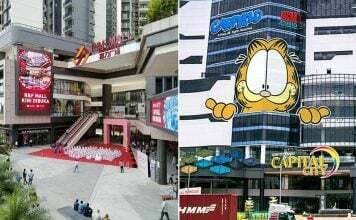 Other brands that are slated to open include H&M, H&M-owned fashion label Cos, Aland lifestyle concept store from Korea, JD Sports, and local accessories brand Naraya. IconSiam is a foodie’s dream. You’ll find popular destinations like Katsukara from Japan. 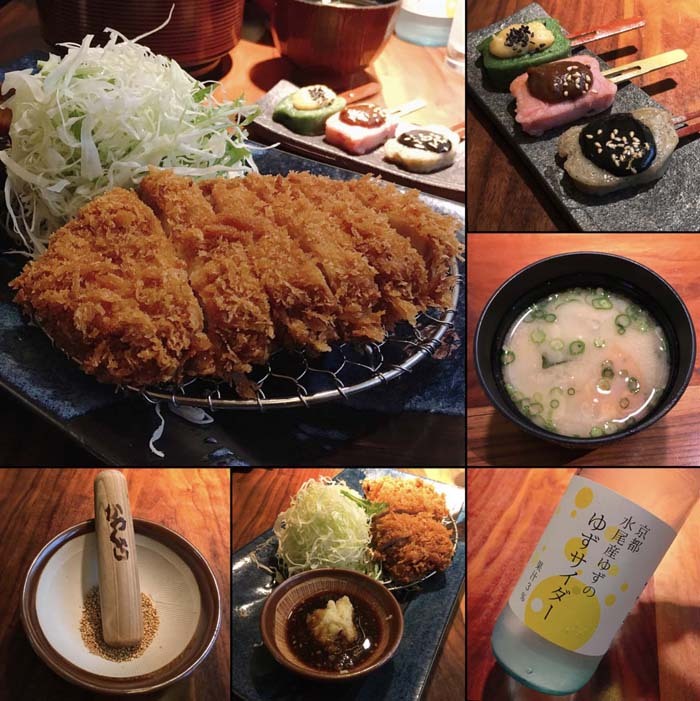 Famed for their well-friend and crispy Tonkatsu, soothing Miso soup, and copious amounts of sauce based on your preference — it’s a gastronomical experience unlike any other. Have a passion for authentic Thai cuisine? Baan Khanitha The Heritage is set to open this November. It offers refined Thai classics like the Goong Ayudhaya Pud Song Kruang, which is a stir-fried Ayudhaya giant prawn with chilli, roast chilli paste, ginkgo, cashe nut, and crispy hot basil. 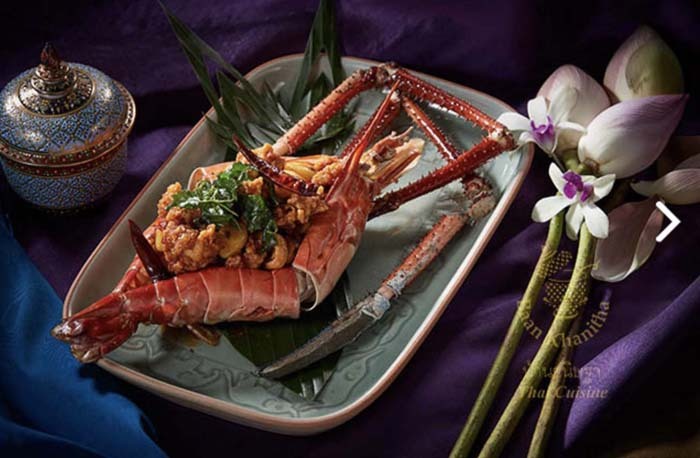 We love that IconSiam isn’t just for High-SES foodies. 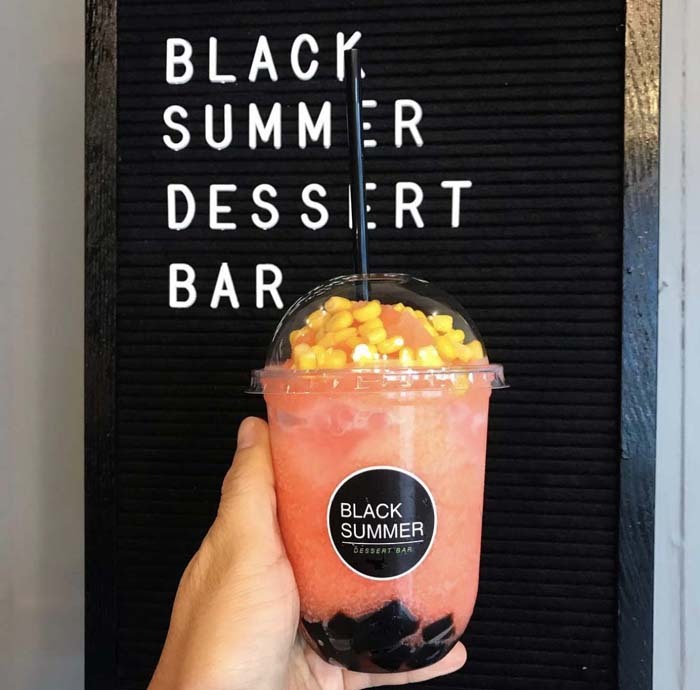 If you’re on a budget, there are more than 100 restaurants you can choose from like Black Summer Dessert Bar. 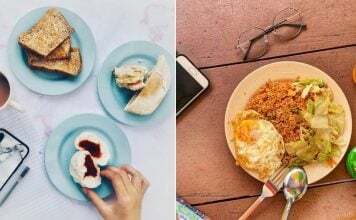 Their colorful and yummy Icyfrity will delight both your stomach and Instagram feed. Want to watch a concert and a movie? Their 3-000 seat venue looks set to take your breath away. 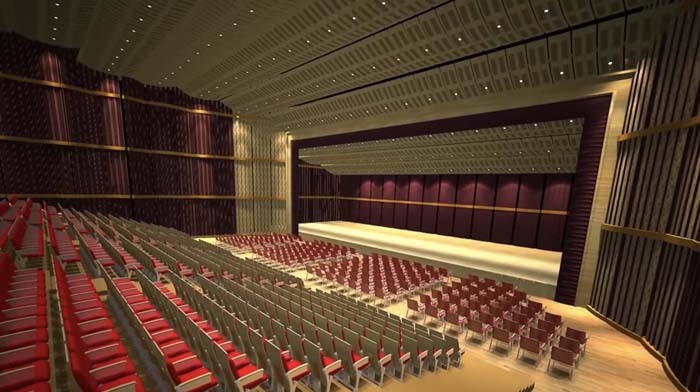 The state-of-the-art auditorium boasts the latest projection and sound equipment. We have no doubt that catching the latest Marvel movie in this cinema will change your theatre experience forever. 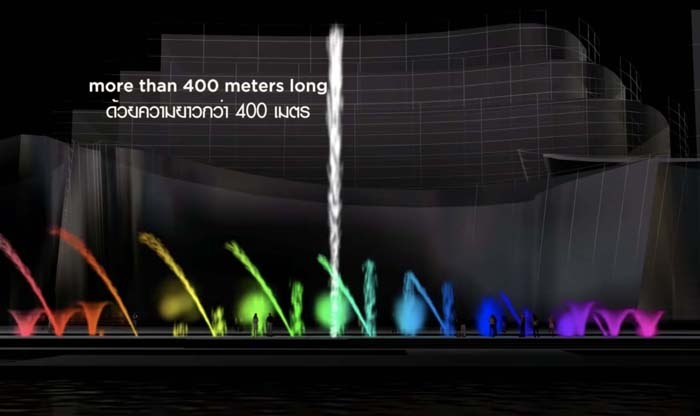 Conclude your adventure with one of the largest fountain shows in Asia. Step aside Fountain of Wealth at Suntec, you’ll definitely be amazed by their show’s stunning lights and special effects. Not impressed by water shows? 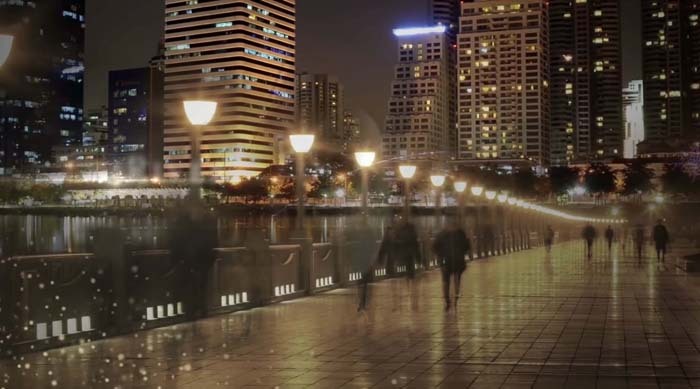 At River Park, you can take a stroll, gaze at the riverside landscape and enjoy the dazzling lights. You might also catch some national events and world-class performances here. 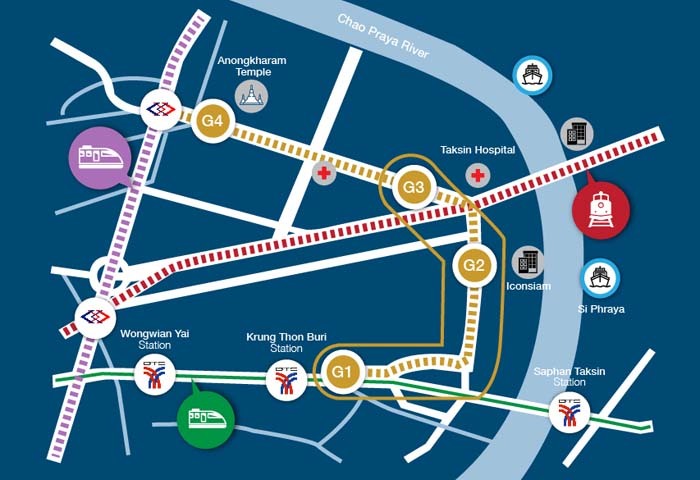 You can ride the BTS Gold Line connecting BTS Krung Thonburi to Taksin Hospital. The station’s names are pretty straightforward, so you can just exit at Icon Siam Station (G2). What are you waiting for? Grab your passports & bring lots and lots of baht. Get more bang for your buck with these amazing opening day deals here. There’s no better time to go on a Thai shopping spree with friends and family! Only this time, there’s really only one mall you need to visit. Featured image from IconSiam and Baan Khanitha The Heritage.